Unique and professional singers for any event, the most versatile swing singers in the UK! Welcome to our audio and video page. 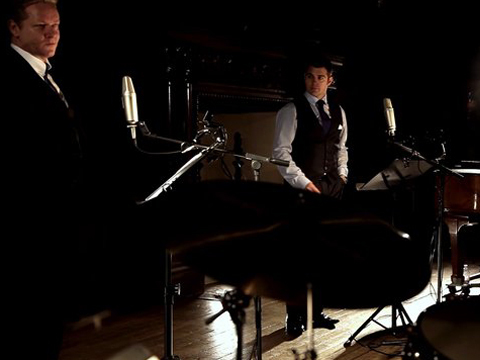 As professional singers for any event, we have captured audio and video over the years whilst performing together as a professional swing singers. We hope you enjoy watching and listening to the videos as much as we enjoyed performing for the camera! Music from the Rat Pack and swing era is timeless, and there are countless numbers of old classics as well as new songs to choose from. We pay tribute to all the legendary singers that have contributed so much to that cool era. We cover songs from Frank Sinatra, Dean Martin, Sammy Davis Jr, Tony Bennett, Bobby Darin, Nat King Cole and Andy Williams, adding our own style and sound to each song. The vast choice of songs continues to grow, with music constantly being rearranged and updated for contemporary artists such as Michael Bublé, and the charismatic singer Harry Connick Junior, giving all these great classics a new feel and sound. We adapt and harmonise songs such as ‘That’s life’, ‘Let there be love’ and ‘the lady is a tramp’, adding our own twist to many songs of that genre. 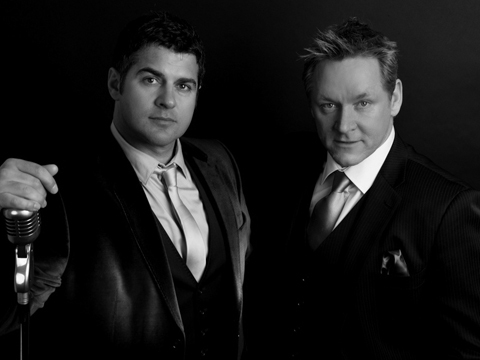 This unique and balanced recipe has enabled us to become one of the most popular swing-and-Rat-Pack duos in the UK today; no other swing act offers such a variety of options. We have a vast repertoire to choose from and are happy to accommodate your needs for any event, whether it’s a wedding, a corporate function or simply a small party. We can offer many diverse options to accommodate the size of venue and budget: performing to professional backing tracks, or with a solo pianist, compact trio, or a seven- or 17-piece big band. Each option has a different feel and sound, and we can advise you on the style of performance to suit your needs, taking into account your requirements. 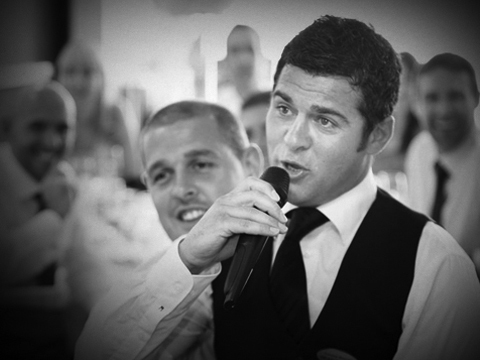 We can perform over dinner, add a twist with our very popular interactive singing waiters show, or provide a show-stopping performance including showgirls if you’re planning a themed event. 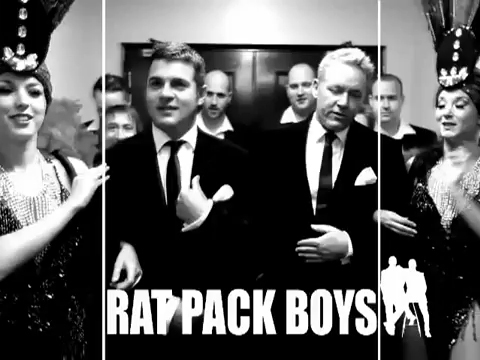 If your looking for professional, reliable singers for events then choose The Rat Pack Boys, our performances include humorous banter, tuneful harmonies and an unmatched chemistry unobtainable from a solo singer. Why settle for a solo singer when our duo offers so much more?